Clues continue to unfold as students become critical readers in this engaging lab activity. Beginning with an evaluation of crime scene sketches, students will analyze lab reports, phone messages, and interviews using methods such as highlighting, tagging, and note-taking. Extracting key information, hypotheses are soon formulated about the identity of the murderer. As additional information is uncovered students will reformulate their initial hypotheses. 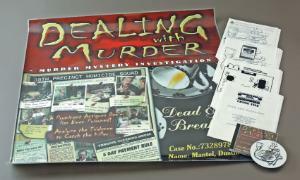 Eventually students are able to recreate the night in question and determine which suspect should be charged with murder. 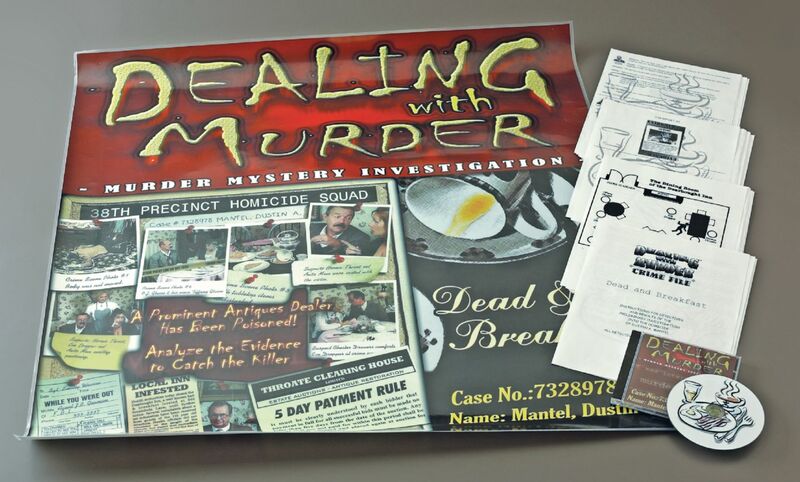 Includes a reference poster with clues and a CD-ROM containing all required print material.